Watch Kim Kardashian Mock Herself Perfectly in a Super Bowl Ad. Kim Kardashian West has an important message for everyone about unused data. 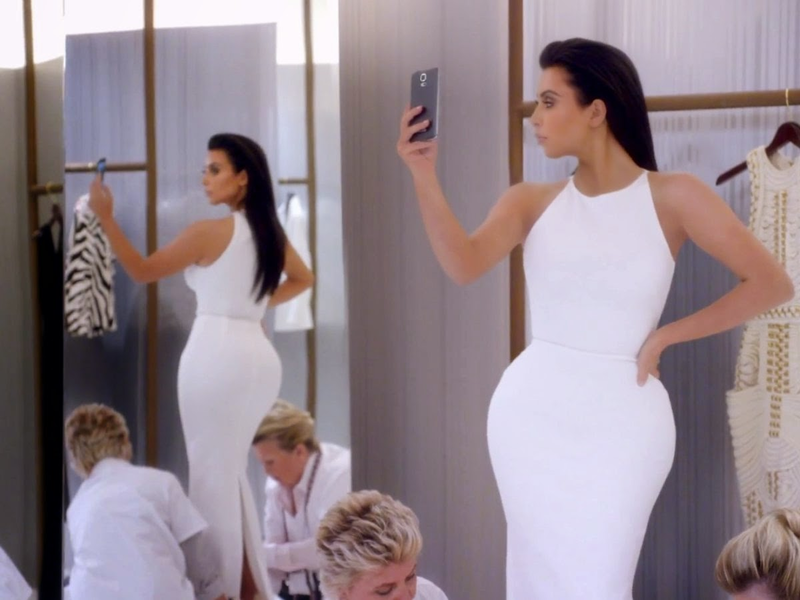 Kim Kardashian takes selfies during new T-Mobile Super Bowl Commercial. The reality star premiered her new 30-second commercial for T-Mobile's "Data Stash" program (that will air again during the Super Bowl).